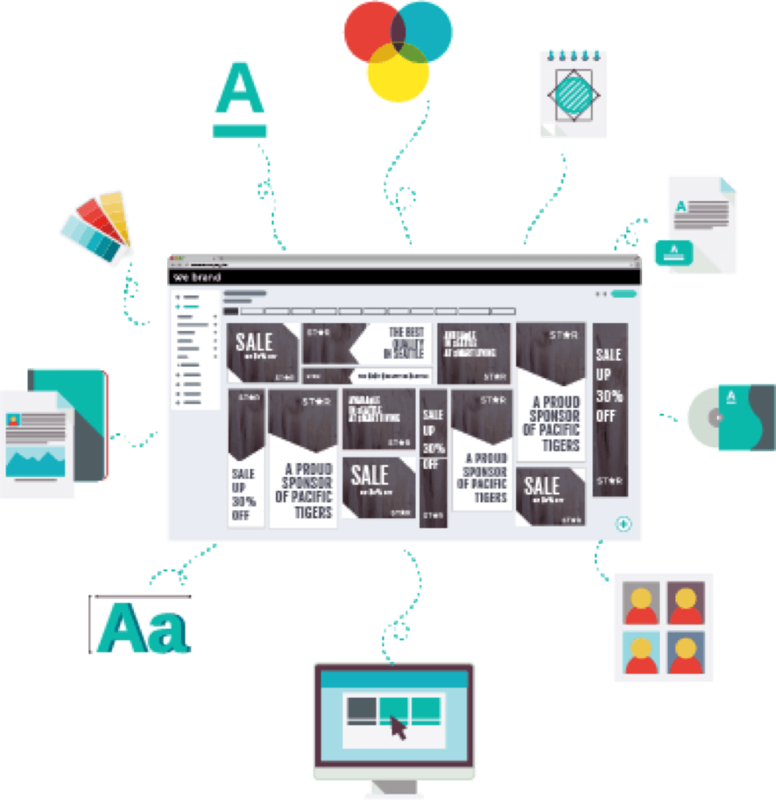 Simple digital asset management: store, organise & distribute at ease. Store your images and organise them into folders. 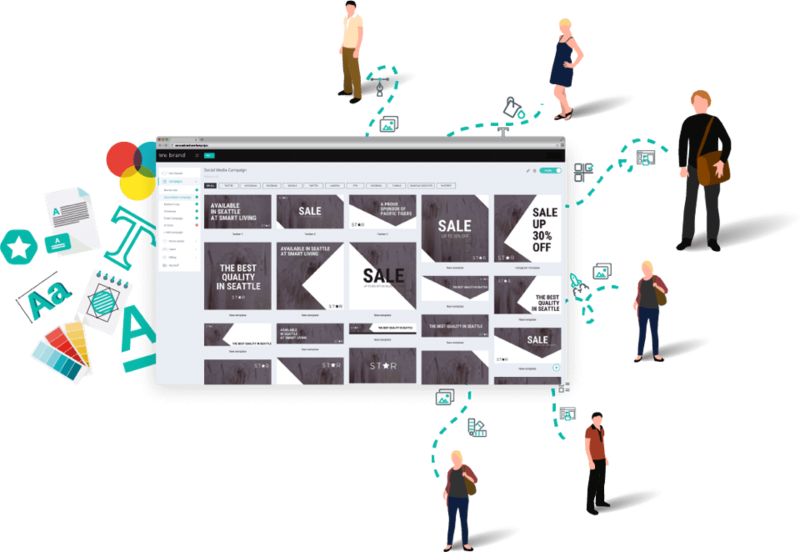 We Brand will resize them automatically, so that no one needs to work with heavy files. Originals are kept safe & made available as needed. Import images from a Facebook Profile or Page, Instagram, Google+, Flickr, Dropbox & Google Drive using the online editor. 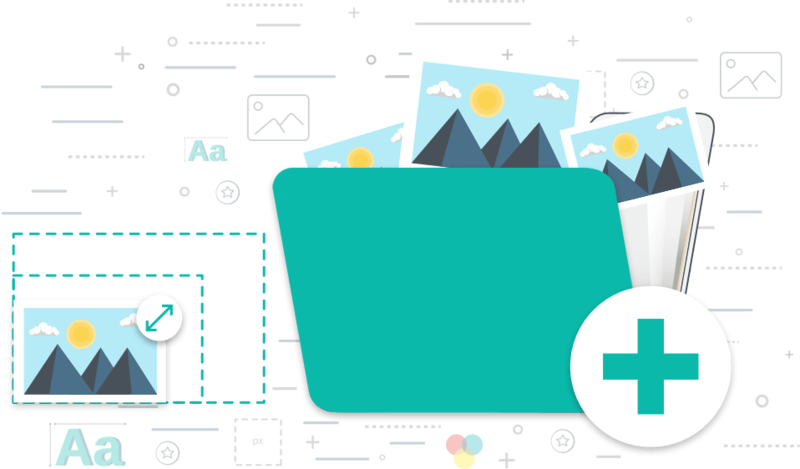 Search through millions of 100% royalty-free images & add them to your digital assets. Stop others from using incorrect images in your marketing materials. Automatically replace images used on templates (coming soon). No more retyping and reproof-reading text. Allow anyone to work with the most up-to-date company information. Stop others from using incorrect content such as prices, dates, numbers and names. Automatically replace text on templates (coming soon). Store your logo files including svg, png with transparent background, and jpeg. Organise them into folders and allow others to use them. Stop others from modifying your logos or positioning them inconsistently. Allow others to add their logos to your marketing materials. Create new and edit existing logos on the We Brand editor (coming soon). Automatically replace logos on templates (coming soon). 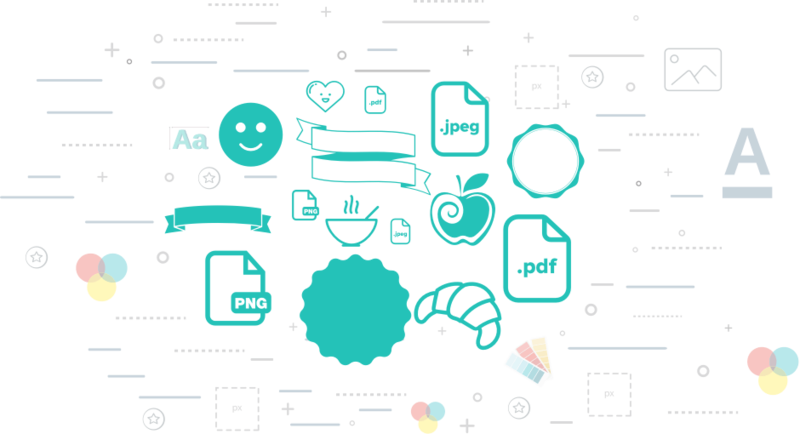 Add illustrations, badges, icons & banners in any file format including jg, png or svg file. Stop others from modifying them or positioning them inconsistently. 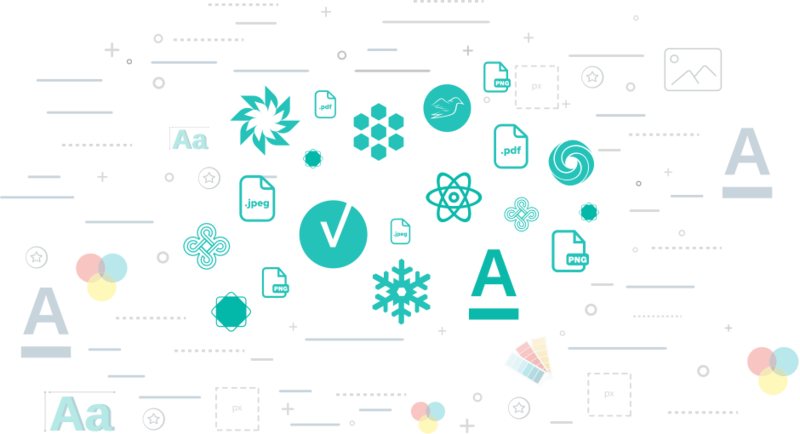 Search through 1000’s of royalty-free icons & add them to your digital assets. Create new and edit existing vectors on the We Brand editor (coming soon). Automatically replace vectors on templates (coming soon). Search through 1000’s of free options from Google fonts & add them to your assets. Allow others to work with your fonts when editing a design. Stop others from using incorrect fonts that do not represent your brand. 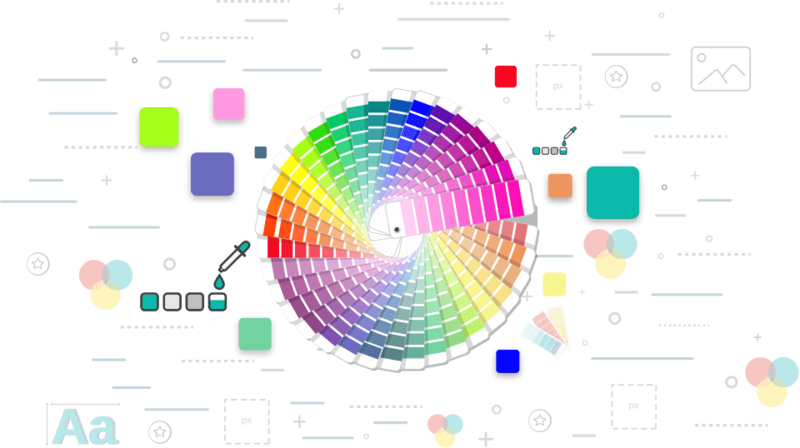 Add your brand main colour palettes. Add colour schemes for new campaigns. Allow others to work with your colours when editing a template. Stop others from using incorrect colours that do not represent your brand. Store and give access to corporate videos, tutorials, commercials and training materials. Store other files that may be needed by others in the organisation. Allow people to add videos to designs. Allow people to add information to branded videos (coming soon). 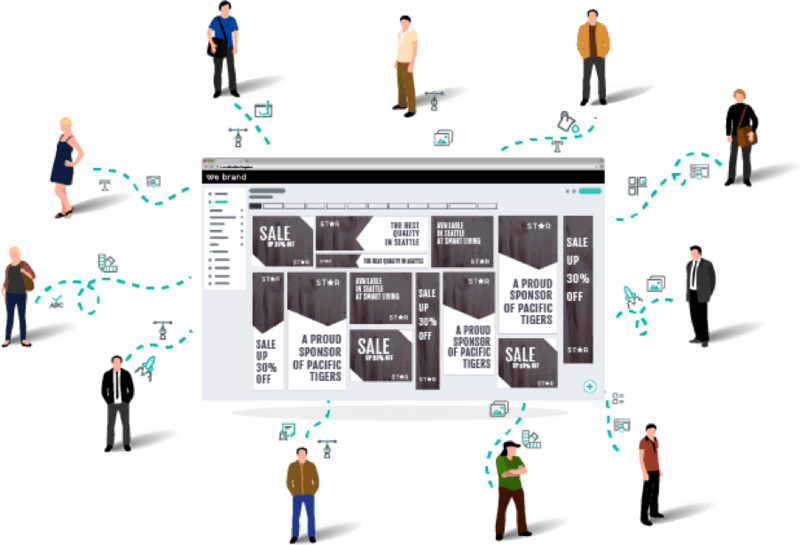 Store templates (editable designs) and organise them into campaigns. Give controlled access to certain user groups during certain periods of time. Allow others to change text or swap out an image without modifying the original. 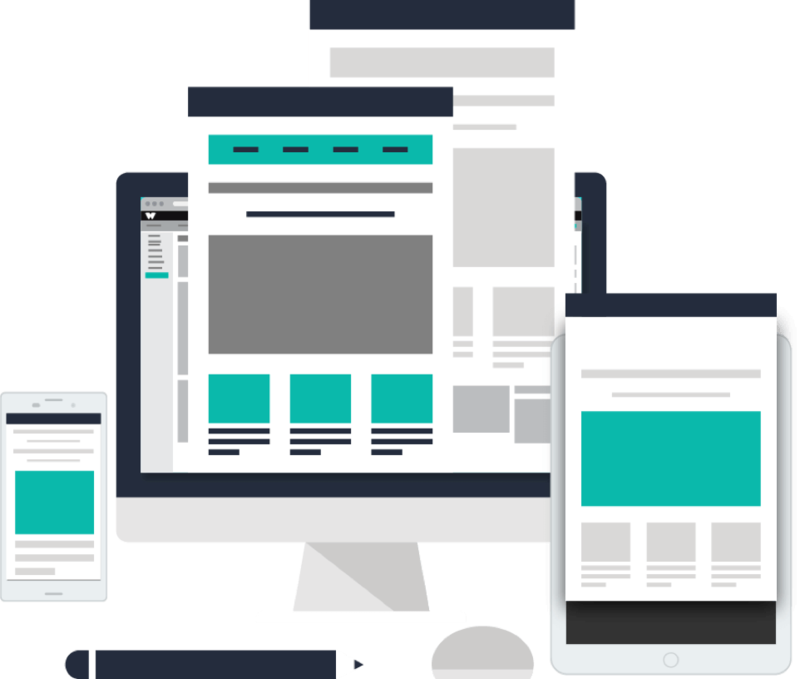 Restrict parts of the templates to ensure brand and message consistency. Store and allow other users to store designs created using your templates. Organise designs into folders (coming soon). Enterprise-wide, multi-department & multi-location centralised digital asset manager. Provide the most up-to-date images, logos, vectors & videos, easily and to anyone. Allow others to work with your brand fonts & colour palettes. Provide default verified text that can be used to produce branded content. Organise assets into folders & access them from the online editor. 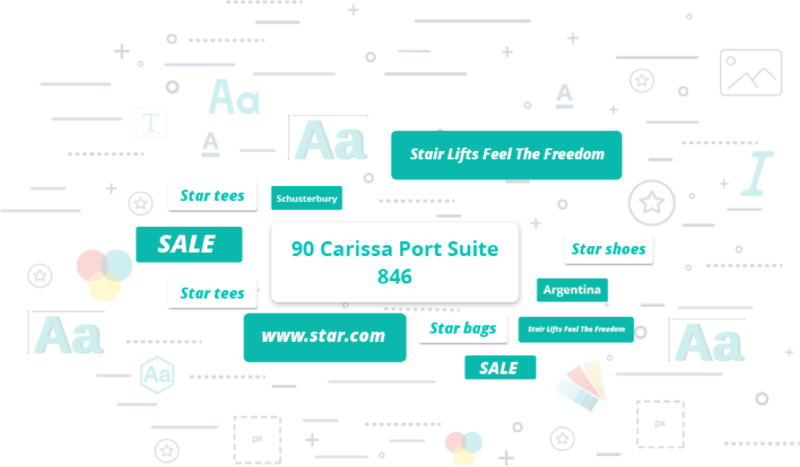 Provide editable designs with restricted elements for brand consistency & control. 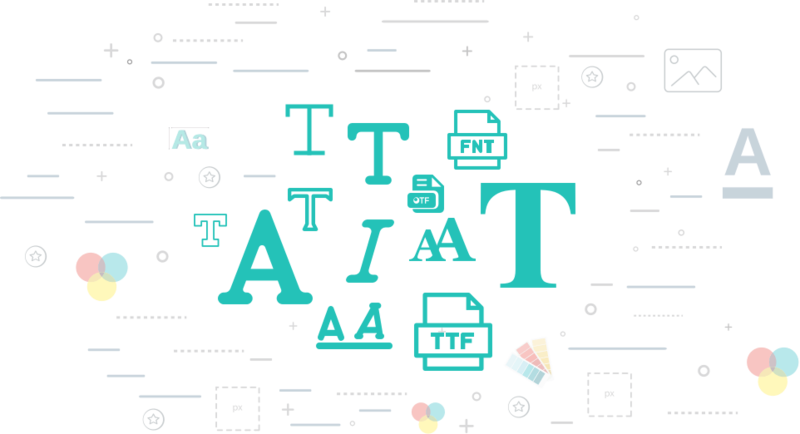 Files shareable, downloadable or usable for print or social share in a specific region. No outdated company information is used. Assets are used on the context they were intended for. Textual content is not incorrect: e.g. prices are not under the RRP, promotions are not extended, brand values are transmitted incorrectly. 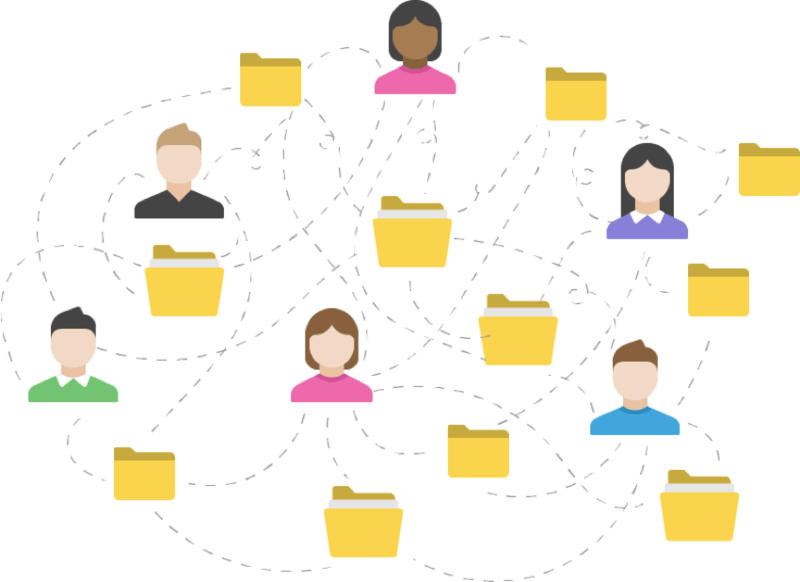 Digital assets are shared via links and folders permissions with no way to trigger propagation. Once the file is downloaded there is no control over its utilisation. Users receive a notification when new editable templates are available. Templates are used following the restrictions established by the admin. 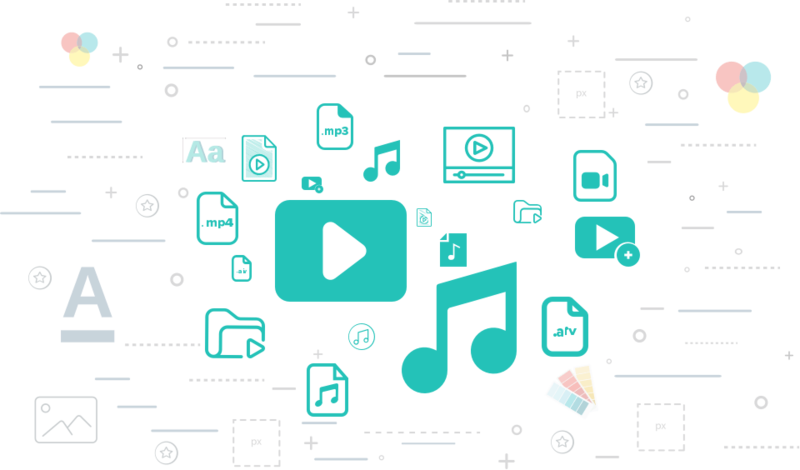 Provide anyone in your organisation with an individual digital asset manager, so that they can store and organise their content. They will also be able to submit new items to the company asset manager for approval, which could include photos/footages taken at a local event, behind the scenes from a local store, point-of sales displays, client testimonials and many others. Digital Assets can now be produced by anyone in your organisation, and from a mobile phone.